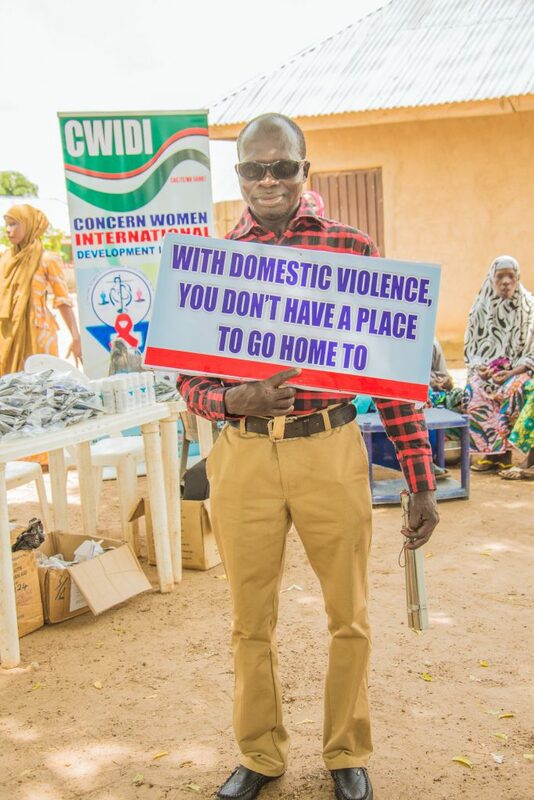 Concern Women International Development Initiative is a gender focused non-governmental, non-political, not for profit organization that aims at promoting gender equality, prevent gender-based violence and reduce the impact of HIV and AIDS and other ill health on women. It was registered with the Corporate Affairs Commission of Nigeria as a non-political, non-profit making and non-governmental organization under Pact A of the Company & Allied Matters Act 1990 with registration No. RC 56007 of Corporate Affairs Commission (CAC) of the Federal Republic of Nigeria. Our concern boards on partnering with relevant organizations and agencies to support the government at all levels in a bid to stop the spread of HIV/AIDS in our state and the country at large, put an end to maternal and child mortality, Gender based violence, Gender inequalities and ensure access to quality sexual and reproductive health information and services for young people. We believe that dealing with issues such as extreme poverty must involve tackling issues such as lack of access to health care, prevention of diseases and education.